With statues of Confederate generals removed across the South last summer and likenesses of Christopher Columbus vandalized across the North last October, it was only a matter of time before the next symbol of racism in America came down. This time, it was in our own backyard. 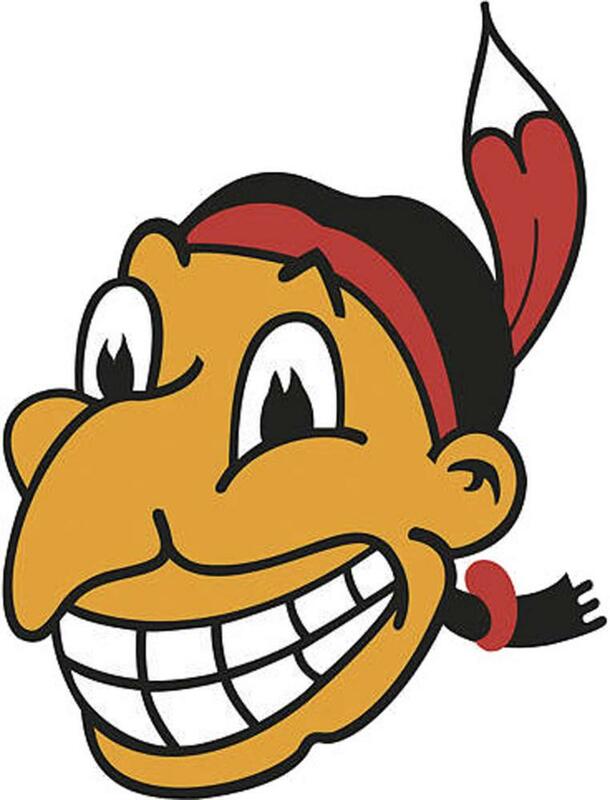 The Cleveland Indians announced earlier this week that they would be retiring their controversial mascot — a caricature of an American Indian with stereotyped red skin and huge teeth — at the start of the 2019 Major League Baseball season. Cleveland has been home to the mascot, known as “Chief Wahoo,” in one form or another since 1947. And activists have been demanding its removal for almost as long. Critics are right Chief Wahoo might have been one of the most shockingly open symbols of racism in American pop culture in 2018, but it’s far from the only reminder of our country’s continuing problems with race. While supporters of the move are right to see it as a shift in the right direction, Cleveland’s decision is far from the end of the line for promoting the rights of American Indians. For all its positive effect in removing a blatantly racist depiction of a minority from the public sphere, it’s unlikely that the owners of Cleveland’s baseball team saw the pivot away from Chief Wahoo as much more than a public relations coup. The team had already changed its official logo to a blocky letter “C” and relegated its racial caricature to the sleeves of players’ jerseys and the sides of helmets. The team’s name will remain the “Indians,” and vendors not associated with the franchise will still sell paraphernalia with the mascot on it. Yet systemic issues facing American Indian communities in the contemporary United States will continue to have an effect — with or without Chief Wahoo’s face grinning down upon them. One sports writer and activist for American Indian rights, Jeff Pearlman, responded to the decision to remove the Chief by calling it almost a step in the wrong direction. It’s hard to understand the argument that the only way to keep the negative effects of racism in the public eye is to preserve the prominence of racial caricatures. Yet Pearlman does have a point — the change in Cleveland is a decidedly small change in American Indians’ actual day-to-day lives. The activists who managed to topple Chief Wahoo should be proud, but not so much that they ignore further work toward racial fairness.